IONITY, one of, if not the biggest future charging network in Europe has signed a deal with Tritium to provide 100 ultra-fast chargers. IONITY is one one of the numerous charging networks coming to fruition. (We talk about it, and some of the others to watch out for in this video) Long story short, IONITY is a partnership between various automakers such as BMW Group, Daimler AG, Ford, and VW Group. The aim is to build an extensive 400 ultra-fast charger charging network throughout Europe. 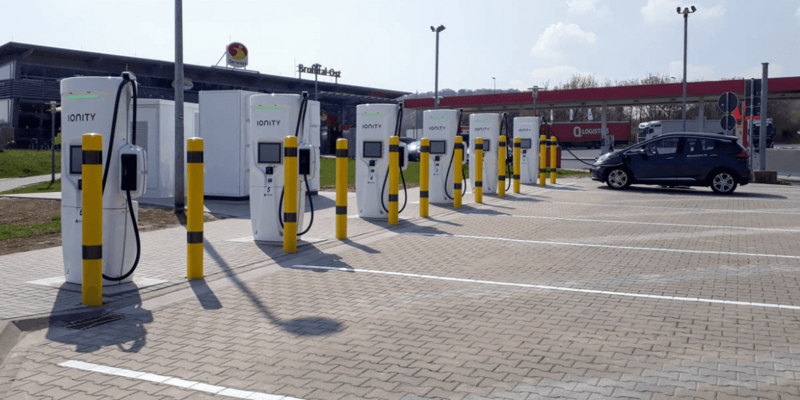 IONITY has chosen Tritium as its technology partner for the construction of 100 high-power charging sites across Germany, France, UK, Norway and Sweden. The dedicated electric vehicle (EV) charging stations will have an average of up to six user units, each capable of delivering 350 kW of power for fast charging of modern EVs. All equipped with the Combined Charging System (CCS) used by a wide range of vehicle manufacturers. We chose to partner with Tritium because they have a world-leading technology and have shown they can develop and deliver their products quickly. This deal follows the installation of two new sites in Germany at Tank and Rast rest stops. Just as a reminder, while no current EV can charge anywhere close to 350 kW (The upcoming etron quattro will be the highest at 150kW), it is a good measure for future proofing for the time being. A 350 kW charger will be able to add 150km (~93 miles) in less than five minutes. With infrastructure being built by companies like IONITY, the big consumer fear of range anxiety and long charging times will be a thing of the past. 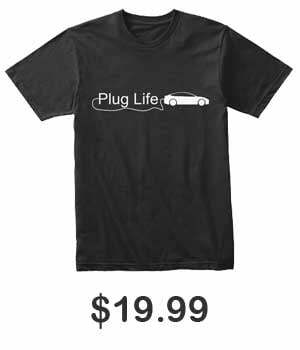 Increasing the adoption rate of EVs.